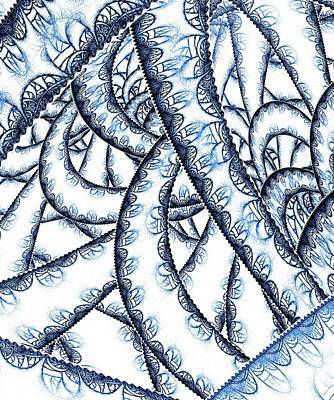 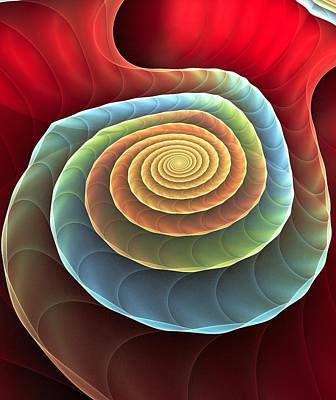 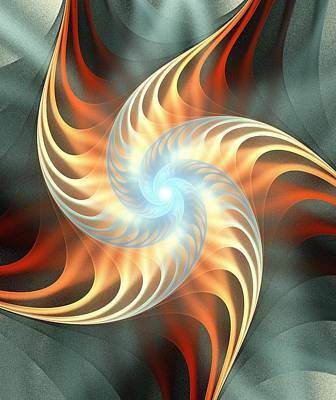 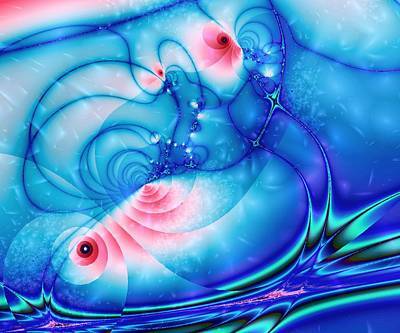 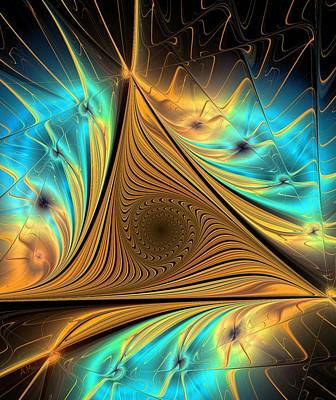 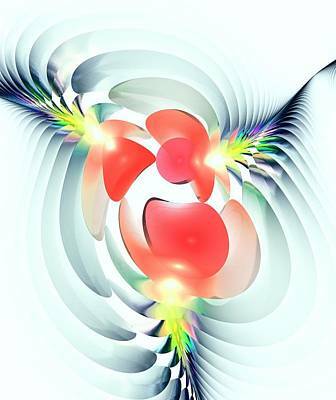 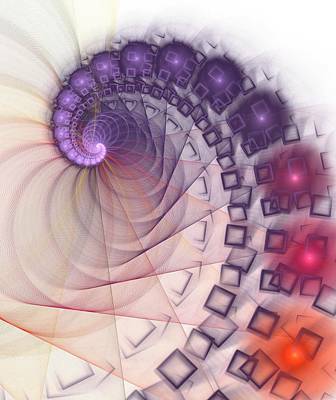 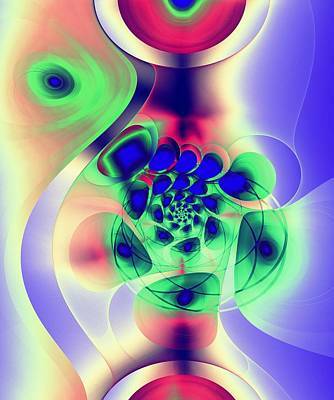 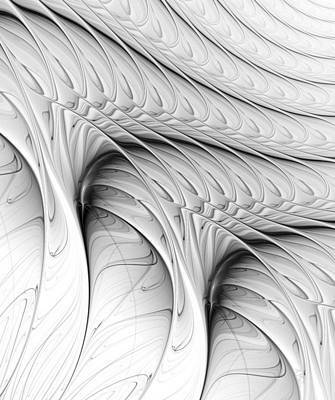 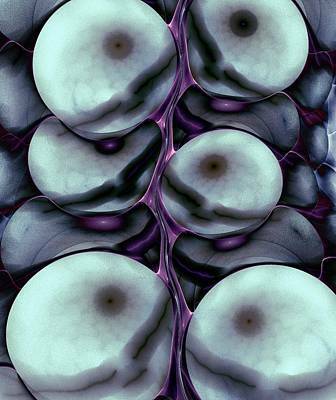 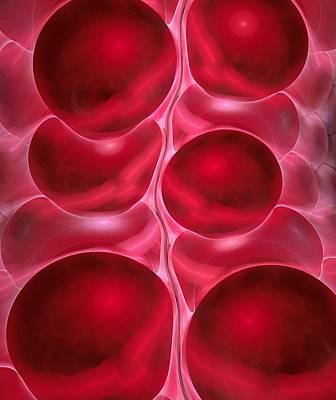 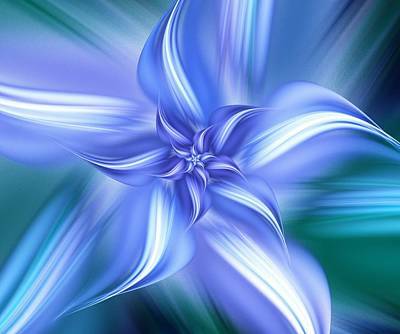 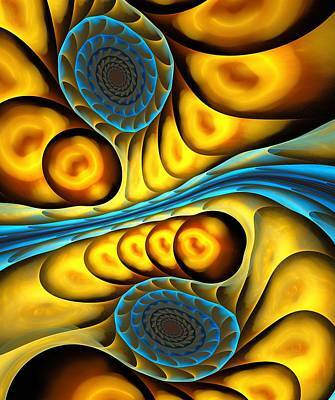 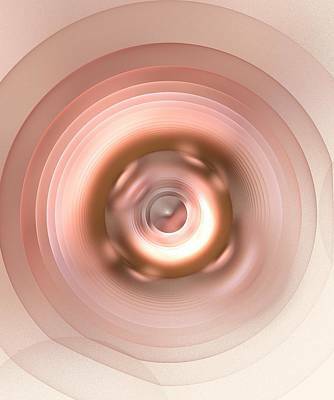 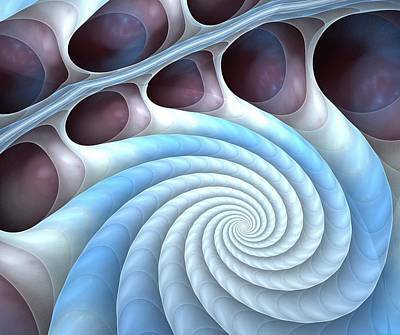 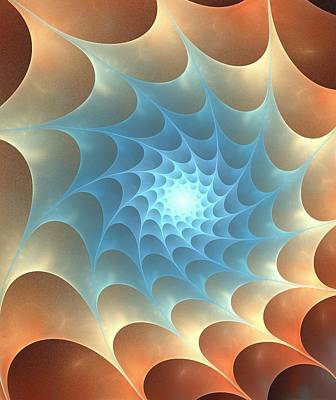 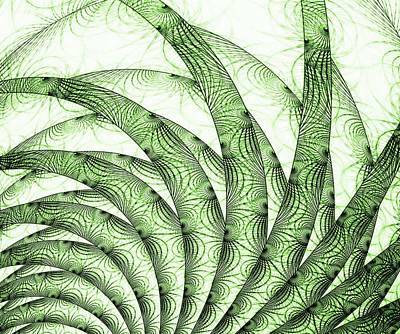 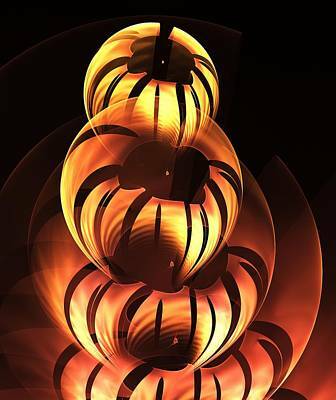 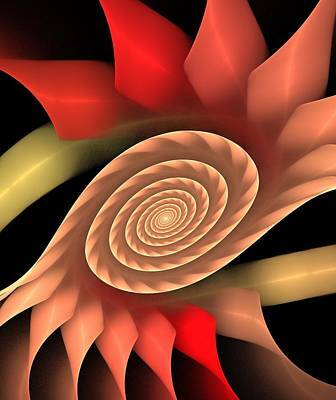 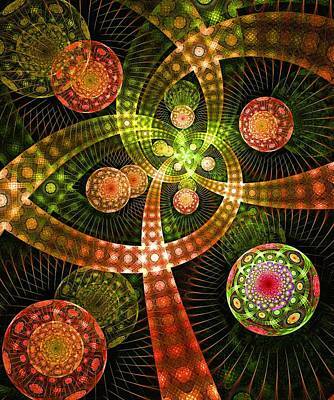 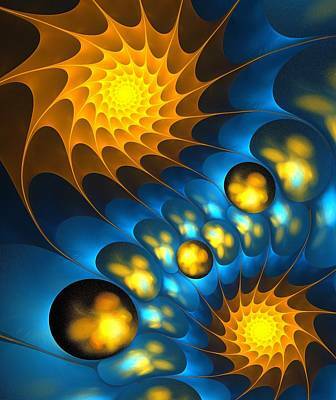 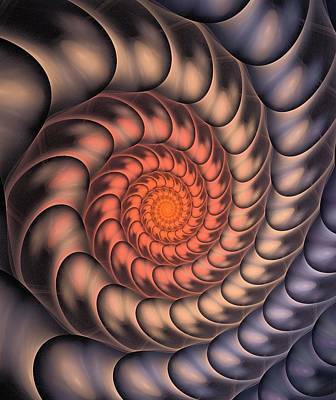 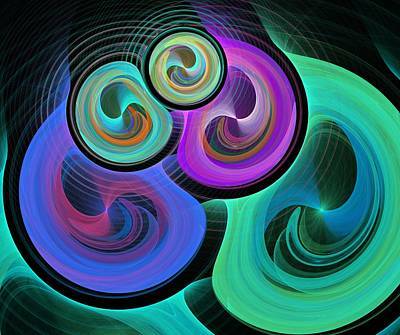 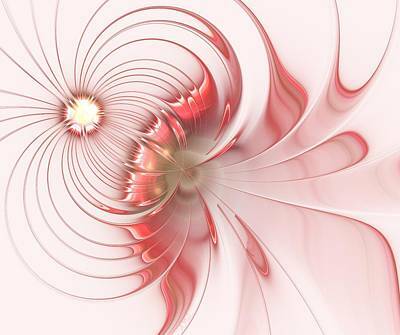 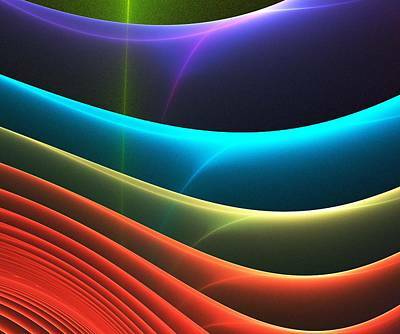 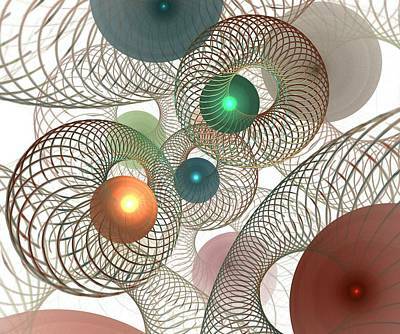 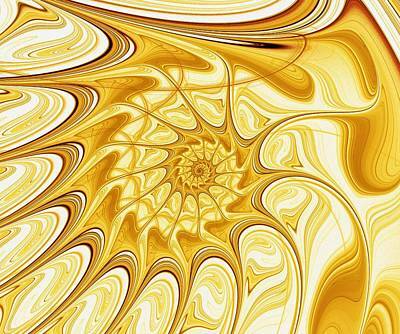 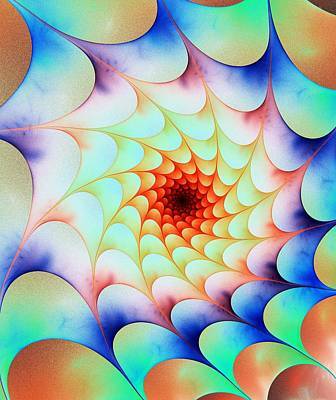 Fractals are infinitely complex self-similar patterns. 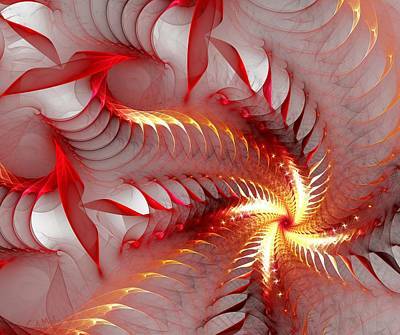 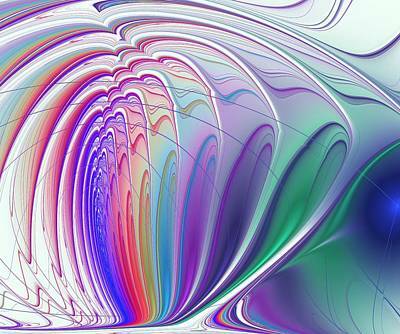 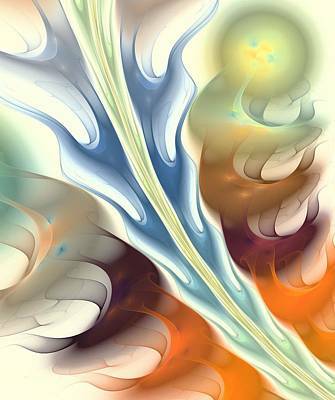 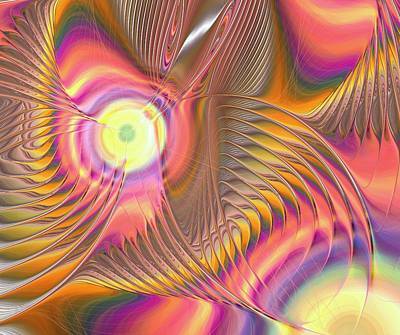 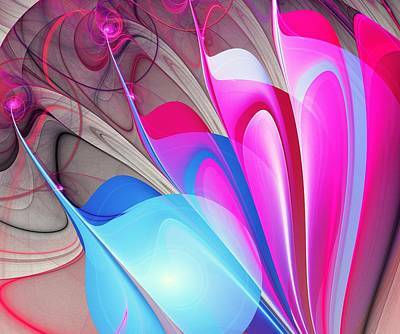 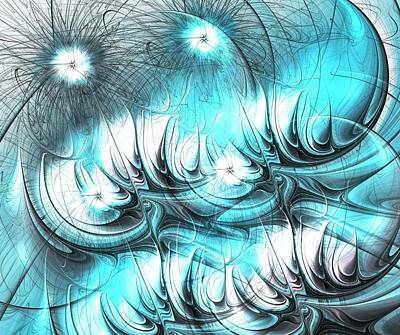 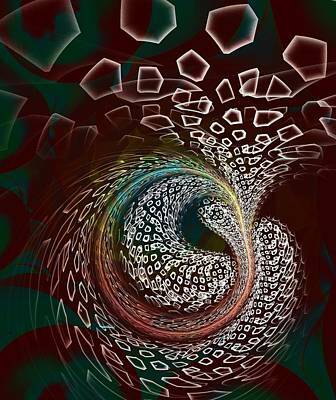 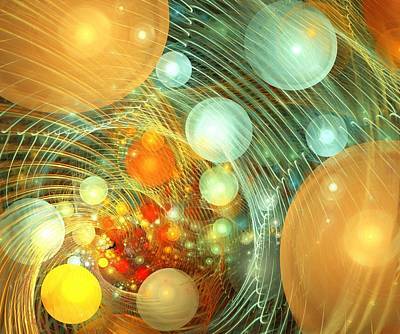 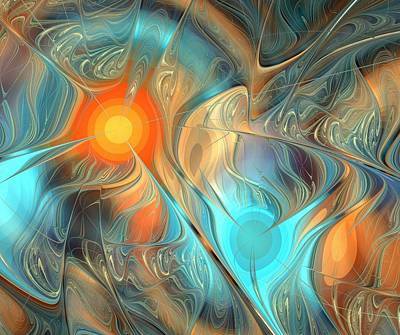 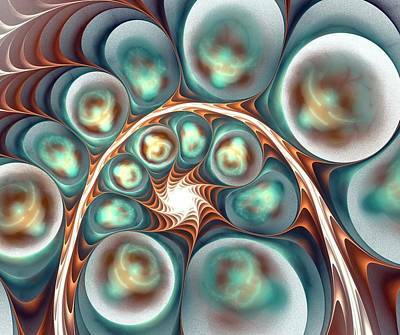 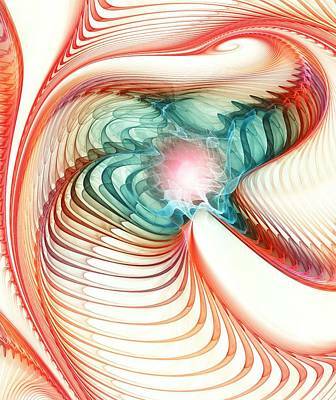 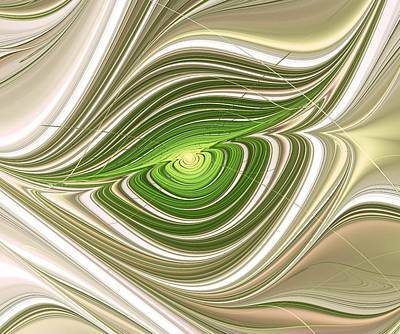 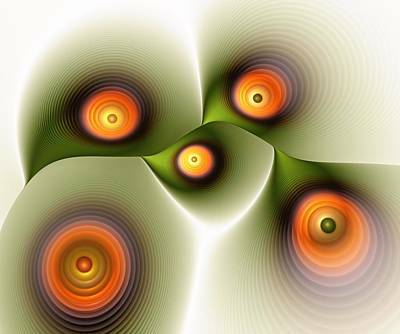 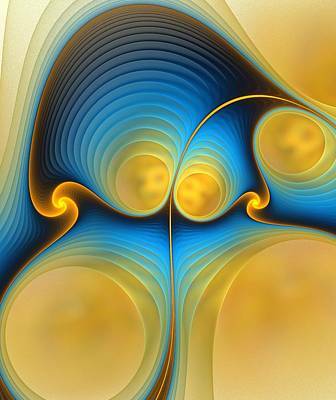 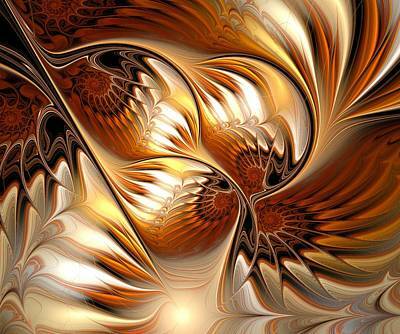 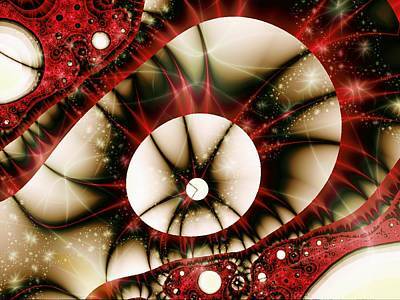 Exploring fractal landscapes allows you to see beautiful combination of shapes, lines and colors. 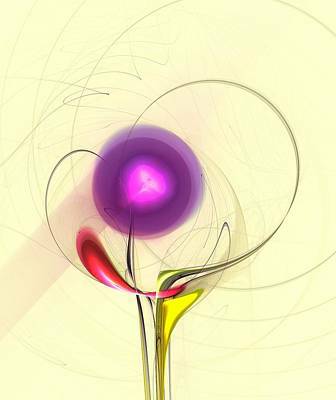 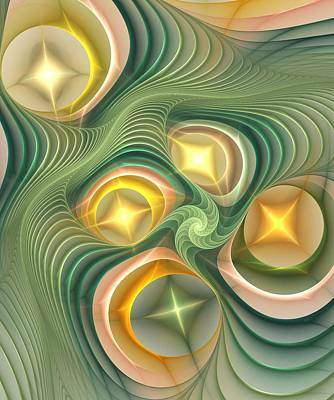 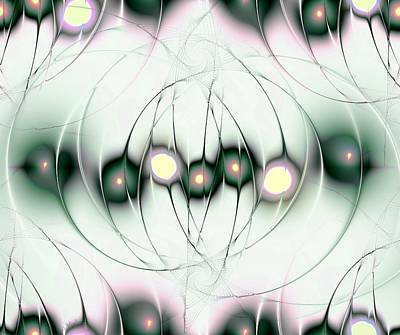 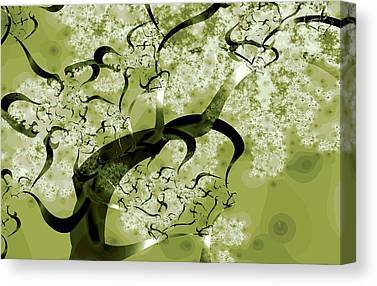 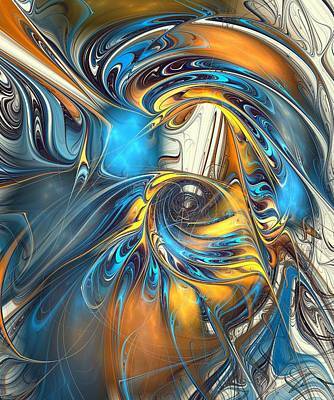 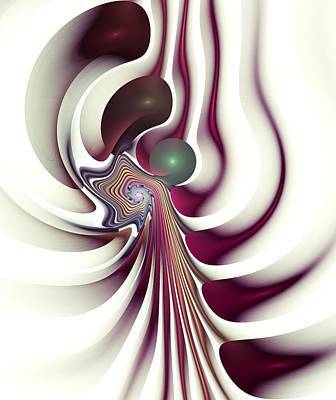 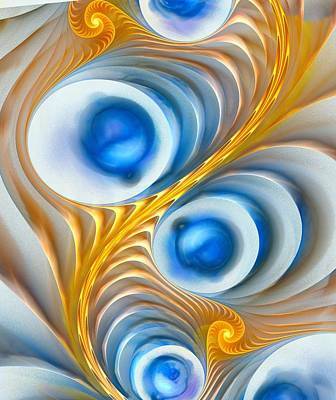 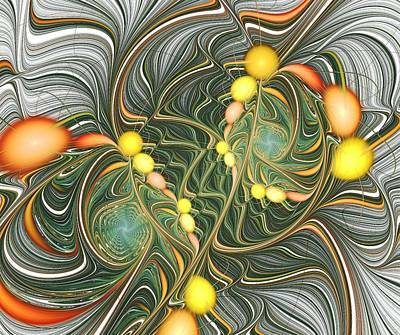 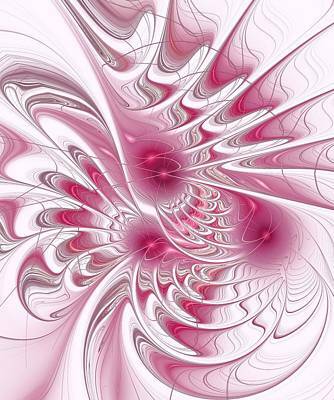 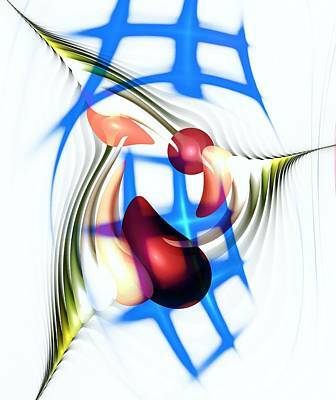 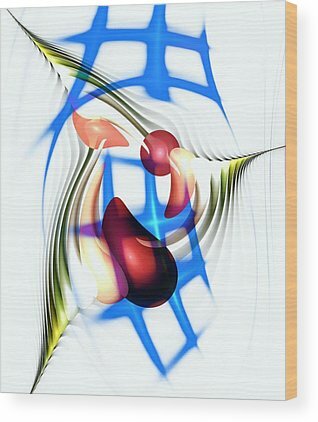 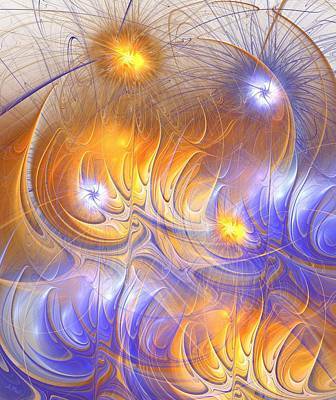 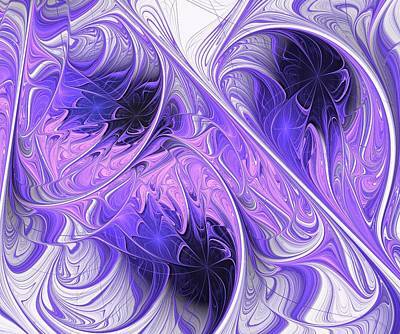 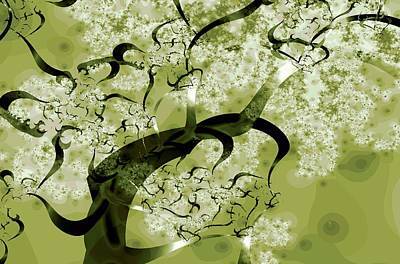 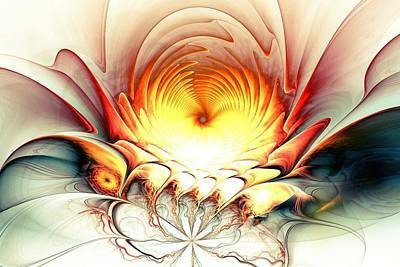 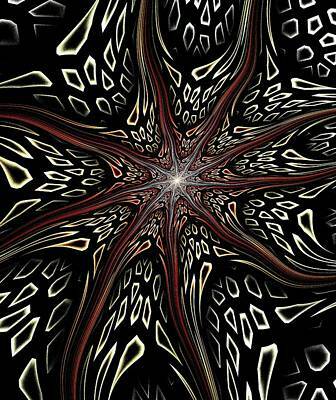 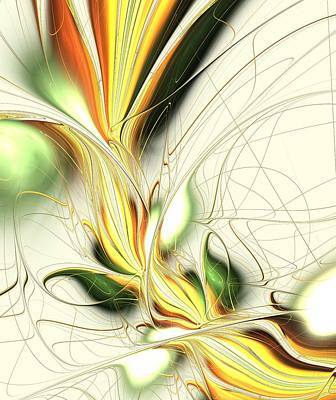 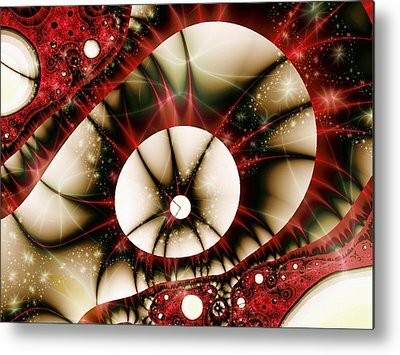 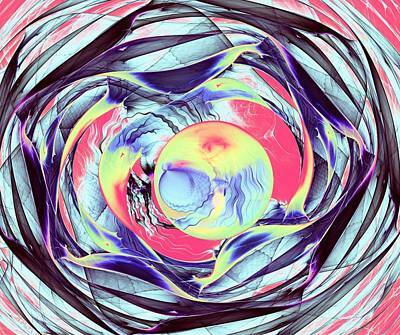 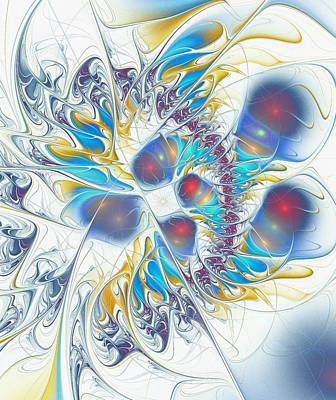 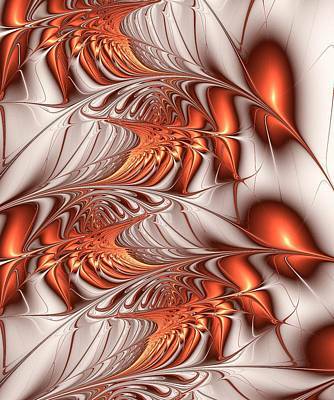 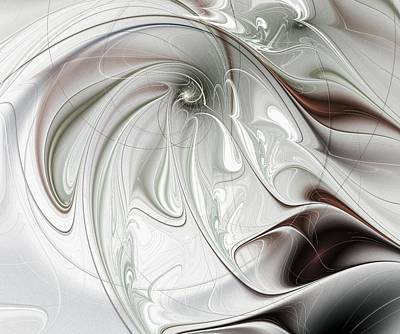 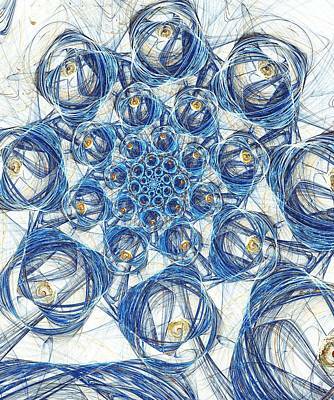 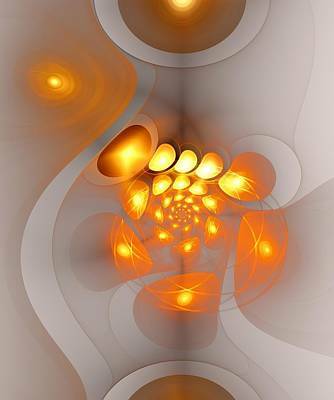 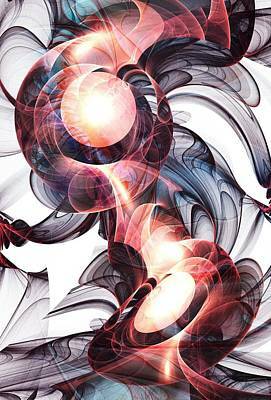 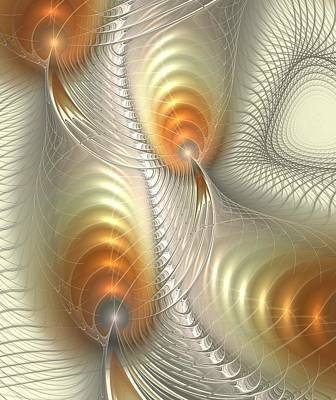 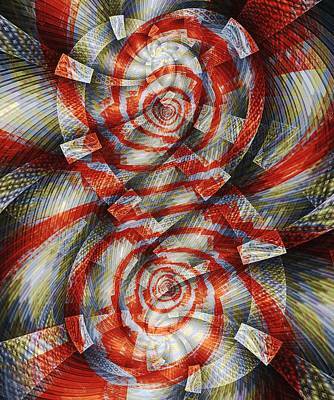 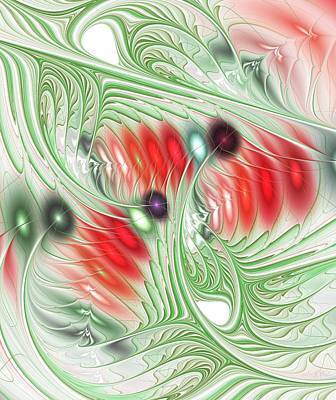 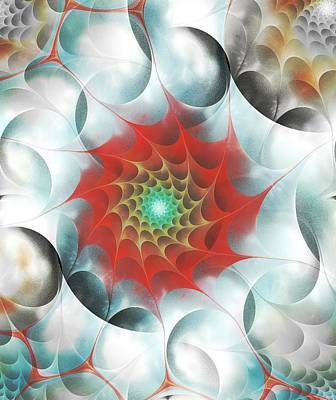 An artistically reworked raw fractal can become one of a kind abstract artwork, that will catch attention, create a special mood, and reflect very particular feelings and emotions. 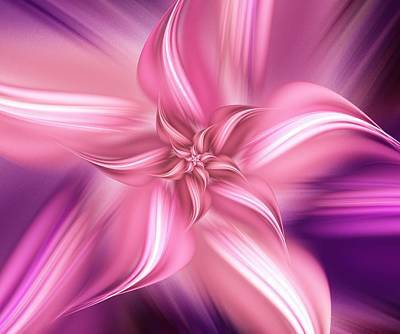 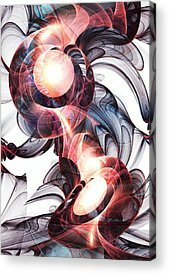 Unique and striking digital art creations.